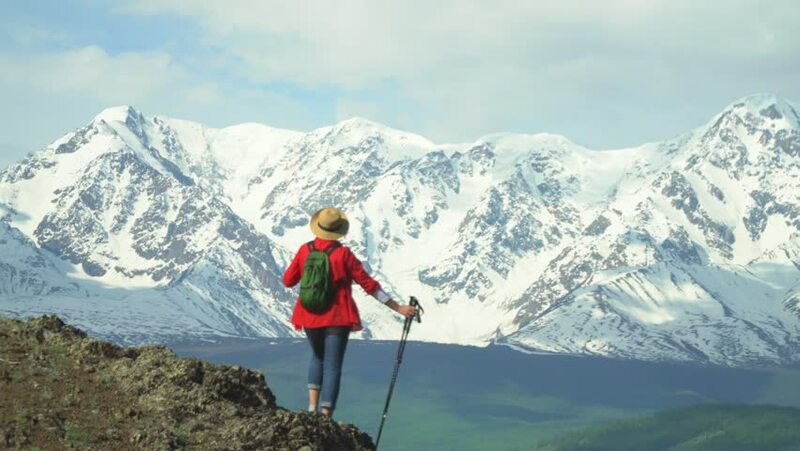 The woman the traveler in a red shirt and with a green backpack costs on the hill and looks at snow mountains. 4k00:16The woman the traveler in a red shirt and with a green backpack costs on the hill and looks at snow mountains. 4k00:35The woman the traveler in a red shirt and with a green backpack costs on the hill and looks at snow mountains. 4k00:18The woman the traveler in a red shirt and with a green backpack costs on the hill and looks at snow mountains. 4k00:16The woman the traveler climbs a mountain slope with sticks for tracking. Red backpack. Sticks for tracking. 4k00:20The woman the traveler costs on the rock and looks at snow mountains. Orange jacket. Red backpack. hd00:55The woman with a red backpack goes up green a grief. View of snow mountains. 4k00:24The woman the traveler costs on the rock and looks at snow mountains. Orange jacket. Red backpack. 4k00:15The woman the traveler climbs a mountain slope with sticks for tracking. Red backpack. Sticks for tracking. 4k00:26Woman with a red backpack hikes up on the mountain. 4k00:24Woman with a red backpack hikes up on the mountain. 4k00:21Woman with a red backpack hikes up on the mountain. 4k00:42Woman with a red backpack hikes up on the mountain. 4k00:18The woman with a red backpack goes up on the mountain. 4k00:27Woman with a red backpack hikes up on the mountain.